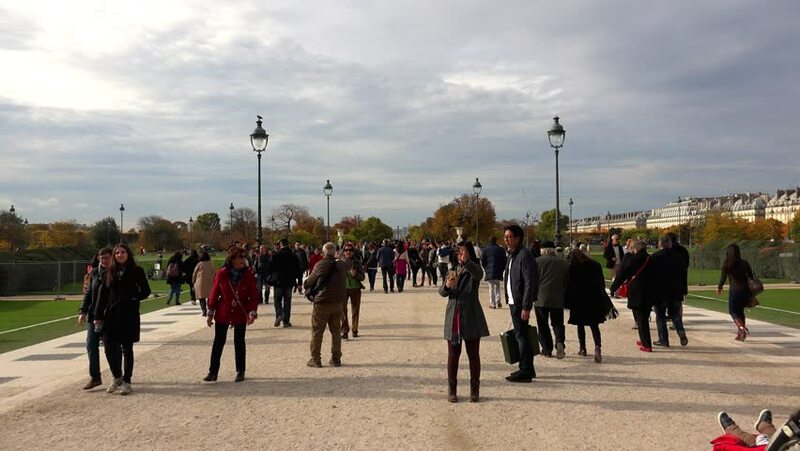 PARIS, FRANCE - AUTUMN, 2015: Tuileries Gardens in Paris. France. Shot in 4K (ultra-high definition (UHD)). 4k00:13PARIS, FRANCE - JANUARY 2017: evening paris city famous concord carusel tuileries garden crowded panorama 4k circa january 2017 paris, france. 4k00:20BARCELONA, SPAIN - SUMMER 2016: Barcelona. Spain. Architecture, old houses, streets and neighborhoods. Shot in 4K (ultra-high definition (UHD)). 4k00:24PARIS, FRANCE - AUTUMN, 2015: Paris. Architecture, attractions, old houses, streets and neighborhoods. Iconic locations. Shot in 4K (ultra-high definition (UHD)).